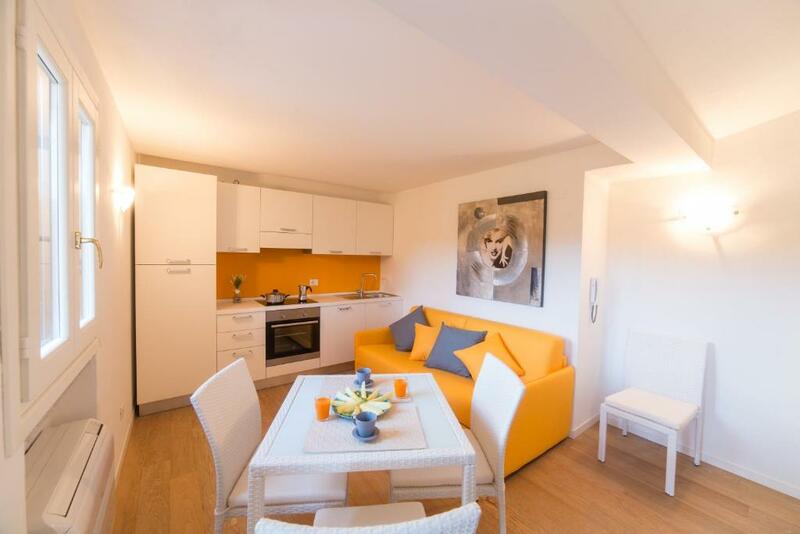 Nice apartment close to the cosy port. Walking distance to a nice beach. 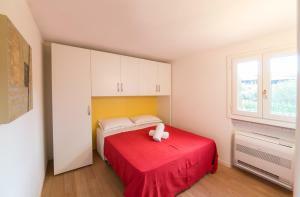 Very clean apartment, friendly and helpful staff. The accommodation was very nice. The house is located in a very beautiful area with wonderful views. 5-10 minutes walking to supermarket and restaurants. We enjoyed staying in Residenza dei Fiori. 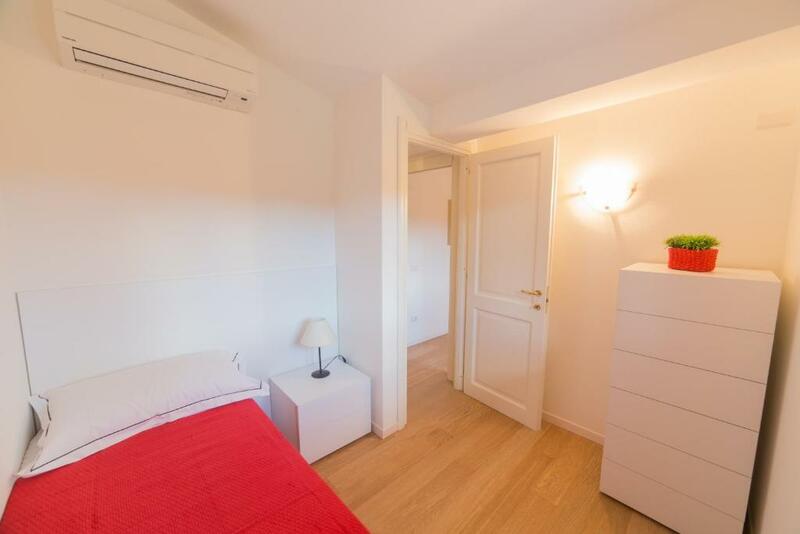 El alojamiento cuenta con equipamiento completo, tiene buenas dimensiones, estacionamiento, y el lugar es muy tranquilo. Claro que nos alojamos fuera de temporada y estabamos practicamente solos. Perfekt: Essmöglichkeit gleich vor der Tür. Grosser Parkplatz, da die Gegend sehr sicher ist brauchte es keine verschlossene Tore. 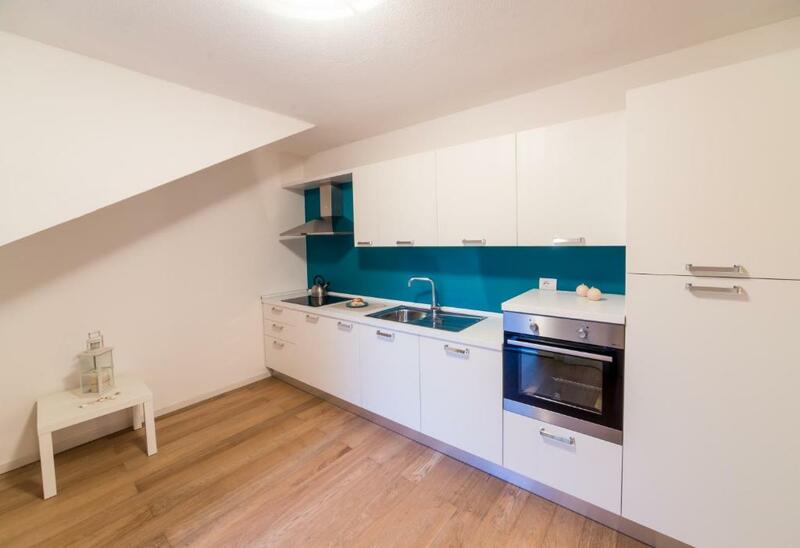 Hätte ich die Fotos zu den Wohnungen zuordnen können hätte ich ein anderes Appartement reserviert. La struttura è davvero accogliente e curata. Buona la posizione (per arrivare al centro di Porto Rotondo ci vogliono una ventina di minuti a piedi). La struttura è ben tenuta ed immersa nel verde. Ottima la pulizia. Divano letto veramente comodo e pratico. La posizione centrale è vicina a tutti i servizi della località. 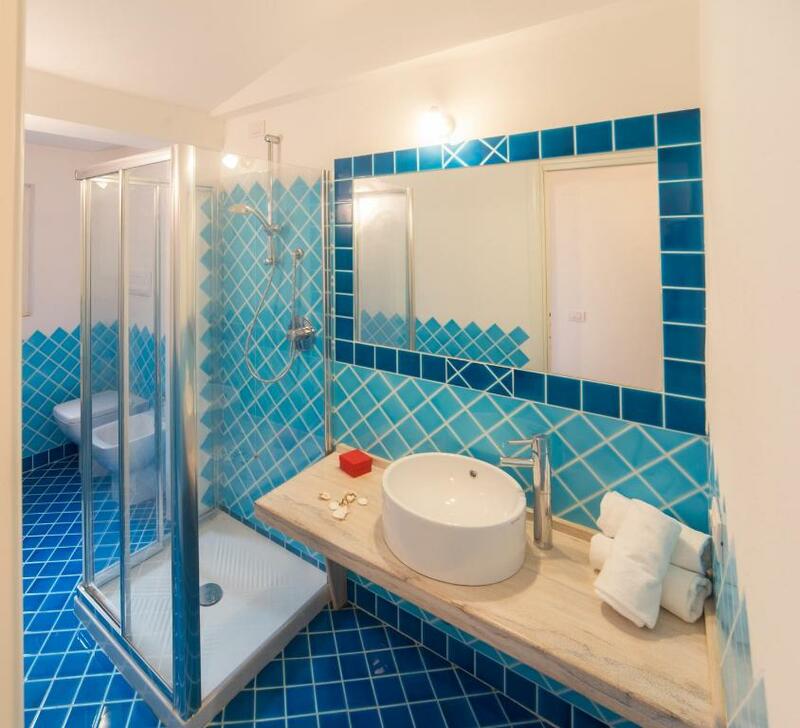 L'ampiezza degli ambienti e del bagno. La presenza di 2 armadi. Tegenover een heerlijke pizzeria. Ook Porto Rotondo op loopafstand en in de namiddag erg gezellig. 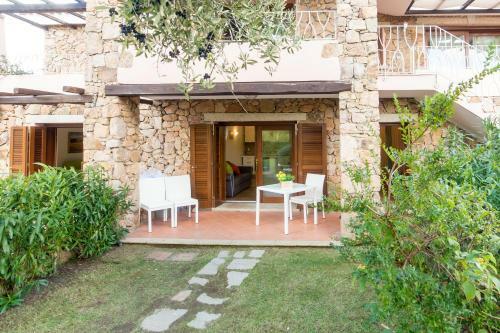 One of our top picks in Porto Rotondo.Residenze Dei Fiori provides a garden, as well as accommodations with a kitchen in Porto Rotondo. Free WiFi is provided. 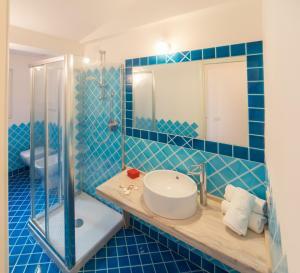 Fitted with a terrace, the units offer air conditioning and feature a flat-screen TV and a private bathroom with bidet and a hair dryer. A balcony with garden views is offered in each unit. Palau is 25 miles from the vacation home, while Olbia is 9 miles from the property. 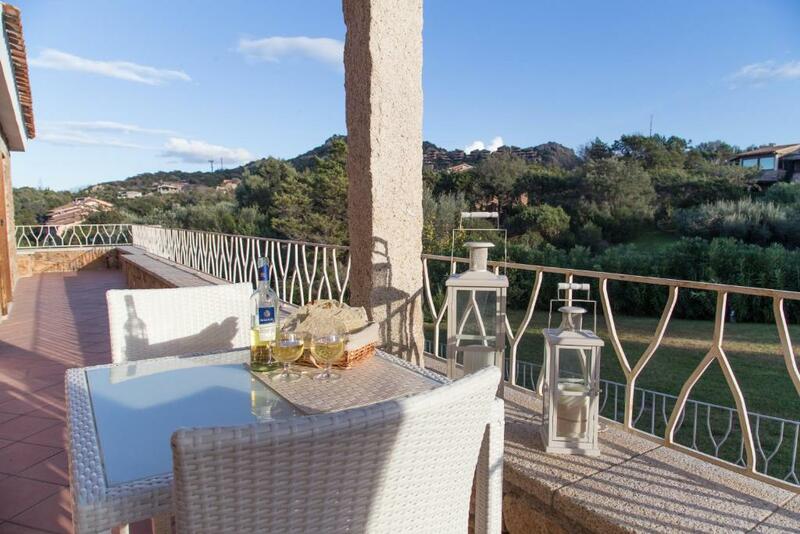 The nearest airport is Olbia Airport, 13 miles from the property. 뀐 Located in the top-rated area in Porto Rotondo, this property has an excellent location score of 8.1! 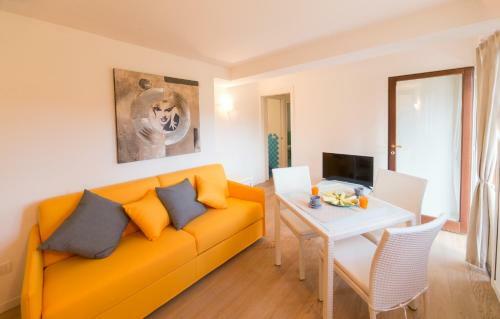 When would you like to stay at Residenze Dei Fiori? This holiday home features air conditioning, sofa and kitchenware. This holiday home features a oven, electric kettle and washing machine. This apartment features a stovetop, oven and private entrance. House Rules Residenze Dei Fiori takes special requests – add in the next step! ATM card Residenze Dei Fiori accepts these cards and reserves the right to temporarily hold an amount prior to arrival. Residenze Dei Fiori accepts these cards and reserves the right to temporarily hold an amount prior to arrival. A surcharge of EUR 35 applies for arrivals outside check-in hours. All requests for late arrival are subject to confirmation by the property. Please inform Residenze Dei Fiori of your expected arrival time in advance. You can use the Special Requests box when booking, or contact the property directly using the contact details in your confirmation. Missing outside lighting, was a bit dark to sit outside. Some pegs to hang clothes and towels on would be nice.